Do you want your wedding to really stand out? 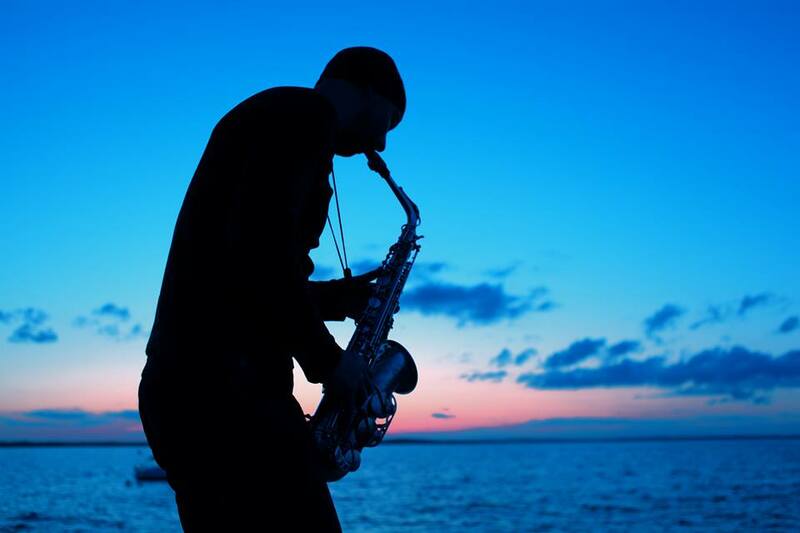 … A Sax Player and DJ is the answer! Are you looking for something that your guests will think…WOW, that was amazing! Well then, a live saxophone player is the answer! We know from experience that having an experienced group of talented musicians at your wedding will really impress your guests. Especially if you decide to keep it as a surprise! Just when they think the music highlight is finished when the band stops. 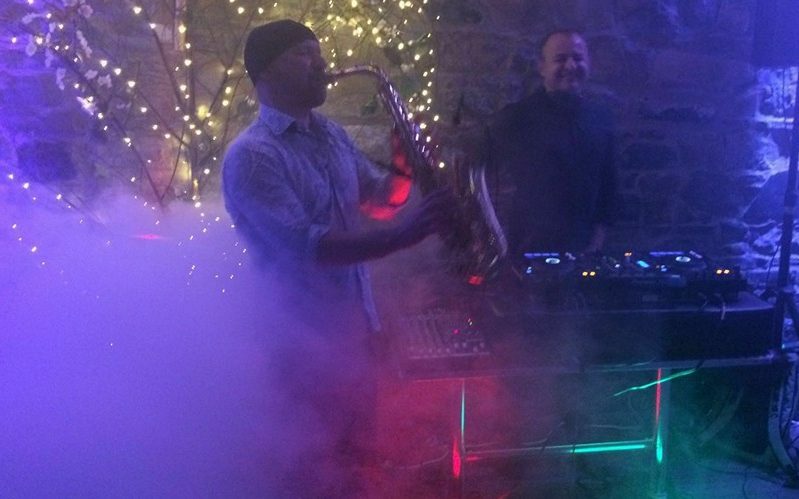 Then on comes your DJ and Sax player duo to take the roof off your wedding. Nobody will want to leave the floor! It will make your special day one that will be talked about for years to come. A wedding sax player can really make your wedding truly special . 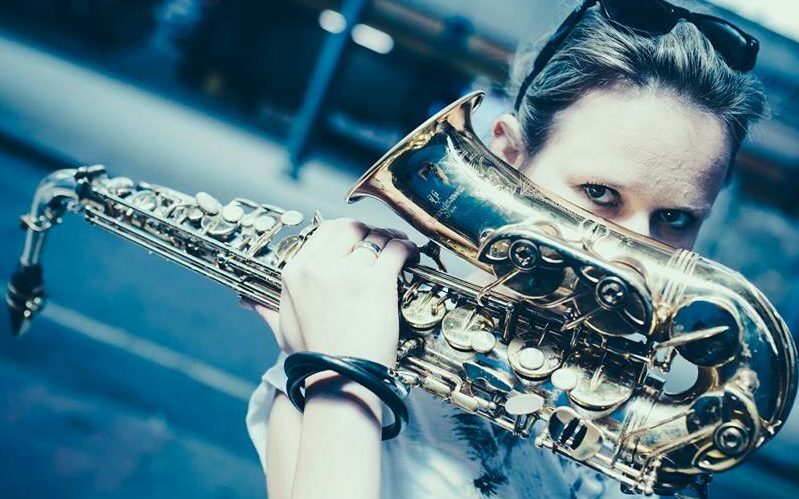 As a solo sax player for your wedding drinks reception or as a DJ & Sax duo for your main act or after the main act. Or why not really impress your guests and have a DJ, Sax and percussionist trio that will have everyone dancing all night. Visit our Packages Page to check out our various packages. To make an enquiry contact us today on 087-9575653 or through our contact form.